The members of the OIN include IBM, Google, Red Hat, and SUSE. The member cross licenses and OIN patent license are available royalty-free to any person who joins the community. Microsoft brings all the 60,000 patents to OIN, and the figure is huge. In 2014, Microsoft grossed about $3.4 billion from patents from Android, and the number is handsome for any business. Microsoft brings everything related to its older open source technologies like Linux kernel, Android as well as OpenStack. It also brings newer technologies like LF Energy and HyperLedger both old and new versions. On top of that, Microsoft also pledged its entire patent to the Linux system. The license does not only include Linux kernel but other packages developed on it. In the past, there were some issues between the open source community and Microsoft over patents. Many people may view Microsoft’s decision to join OIN as surprising, but the organization has undergone some philosophical changes. Microsoft traveled a long journey where it was against the idea of open source. However, the past six years show that it is radically changing and is serious about the aspect of open source. The company aims to protect its open-source projects from IP lawsuits hence the reason for opening its patent portfolio to the OIN. The company is evolving, and it seeks to address the needs of the developers and the customers. 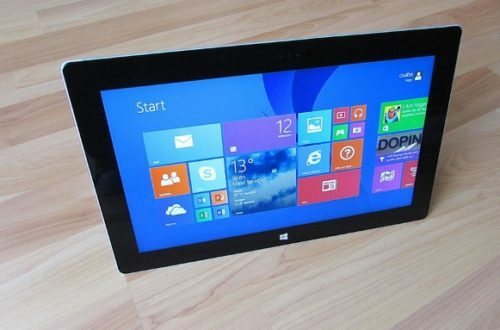 Microsoft believes that it can benefit from opening up on its patents instead of charging them. The move by the organization to open up its patents shows that it has time to listen to the customers and the developers. It is also firmly committed to Linux as well as other open-source programs. By joining OIN, Microsoft is not trying to sell something to you but to show that it is changing. The company is transitioning from being a proprietary one to an organization that can live with open source. Every developer can benefit from open source, and it is essential during the contemporary period. It consists of a community of members who share similar interests; therefore, it can benefit from each other through the open platform. Microsoft does not merely throw a code on the website, but it openly publishes its roadmap. Microsoft boasts of 20,000 employees on GitHub for instance, and it also has more than 2,000 open-source projects. It is currently the most significant open-source project support across the whole world. The company stands higher chances of benefiting from its diversity in different markets across the globe. Microsoft also understands that the developers do not want binary choices between Windows vs. Linux or NET versus Java. The developers wish to cloud platforms that support all technologies. They want to use the cutting technology on any device that meets the needs of the customers. The other aspect is that Microsoft recognizes the significance of development through collaboration that comes through the process of open-source which can also help accelerate innovation. Innovation is the primary driver of technological development, and the partnership of ideas enhances it. 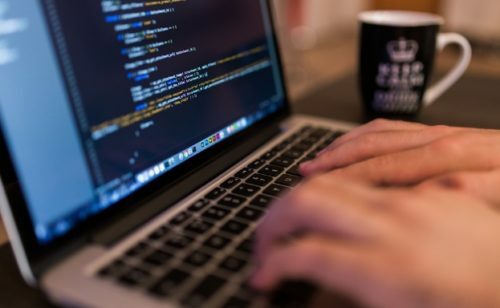 Open-source helps the companies to achieve their needs, but it also makes sense to support the software’s IP defenses. Open source is central to Microsoft’s mission and the protection OIN gives to the open source community helps to improve global contributions. Protection also helps to increase the adoption of open-source technologies. OIN also helps to protect against patent aggression in the form of core Linux together with other significant open-source software technologies. 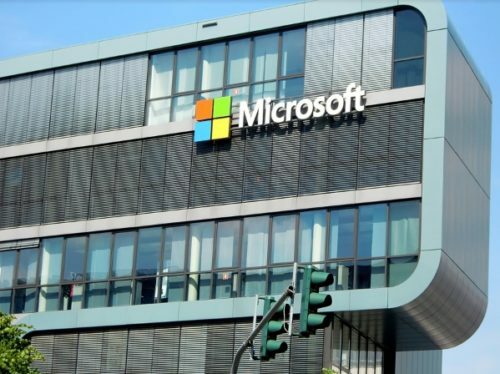 The involvement of Microsoft in OIN can encourage other reluctant companies to back up their open-source code and services with patents and become community members. The participation of Microsoft in OIN adds to the active community of members. The depth of the community significantly helps to lower the patent risk in core technologies. It also supports other companies using OSS to show that OIN participation shows credible behavior for OSS. If you are already a member with Microsoft patent agreement that covers Linux and Android, you can review the contract. OIN members are in a better position to work out another new and better deal with Microsoft. The deal can extend to other open-source software. You can do this by agreeing with the OIN’s community practice that involves non-aggression in other core open-source technologies. You should cross license your Linux System patents to each other through the royalty-free arrangement. The definition of “Linux System” continues to grow wider and OIN patents get licensed royalty-free to any organization. The organization, however, agrees not to offer its patents against the Linux System. You can obtain the OIN license online. You need to consult your attorneys first before signing for the permit. Anything is possible if you see reputable companies like Microsoft joining the open source community. Microsoft is a legitimate organization, and it took several years to implement internal changes to make this model of business together with software development. Open-source is the biggest winner and Microsoft is a proud member of this community. Nothing can stop you from joining ION if you see a big company like Microsoft taking its place in the open-source consortium.